Hi everyone! I wanted to tell you About the Summer Coffee Lovers Bloghop That I'm sponsoring and participating in. There are a ton of awesome sponsors and lots of amazing prizes to be won! I Also have a digi stamp freebie below !! 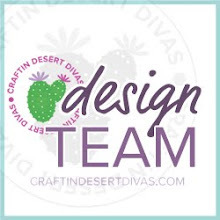 Here are some wonderful projects Design Teams Have the CDD CDD made with coffee products. All the details are on Their blogs. Simply click on Their blogs name under each picture. 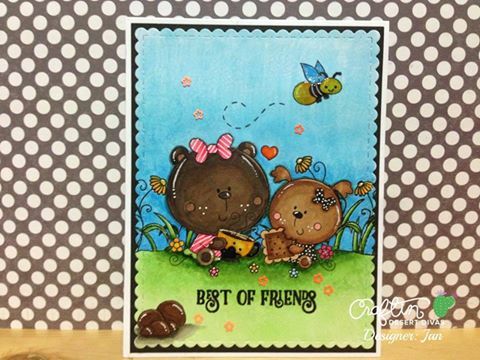 I've added new esta "Coffee Friends" Digi stamp to the CDD shop for free. I hope you will go Grab This cutie and make something up and please be sure to share it with us as I'd love to see your creations With It. This digi is adorable and Design Team what inspiration. Thank you for the freebie, I'll be using it sometime this Blog Hop for sure. Thanks for being a super sponsor! All of these cards are just amazingly cute - I couldn't even pick a favorite! 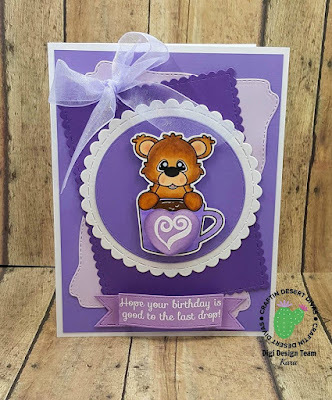 This digi is so cute, Tara, and ladies your cards are well...fabulous! Thanks for being a Super Sponsor. Happy hopping and enjoy your summer! Super cute digi! Great creations from the team - love every one of them! Thanks for the freebie today and for being a super sponsor of the hop! Thanks for the freebie. I did not find posts for Saundra or Katie so far. Saw & commented on Lisa's. Will continue & ck back later for the missing ones. Have a Bee-utiful day! 2 more posts not there: Jan & Mayra. Have a Bee-utiful day! I love the digi, thanks for giving it away. All the cards look awesome. Tara! As always you are awesome!! Thanks so much for being a sponsor! And thanks for the freebie... A-dorable! YAY! 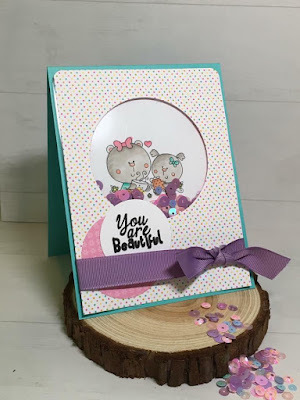 Such awesome inspiration...look at all of those cutie pie cards! Thanks so much for being a Super Sponsor...we appreciate you! Thanks for sponsoring! Love the work by the design team - so cute!! And, thanks for the cute digi! Thank you for being a sponsor - we are blessed and thanks for the freebie! Super cute cards and image. Thank you for being a super sponsor and the adorable image. 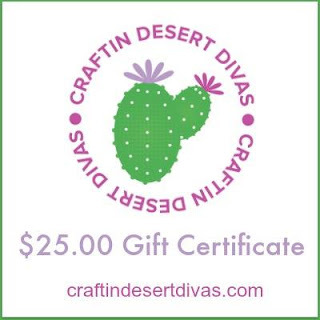 Thank you for sponsoring the Coffee Lover's blog hop and the freebie. 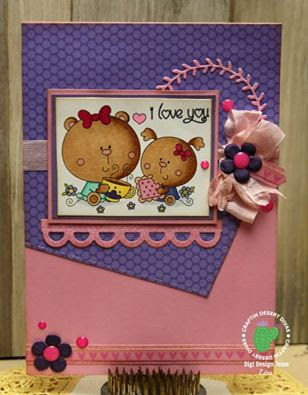 Such cute and fun creations, love this cute image! Thanks for being super sponsor! Such ADORABLE cards - each one is bright and cheerful!! Thanks so very much for being a Super Sponsor!! So adorable, thanks for the freebie too - it's so cute!!! Oh my,such darling cards with such a darling image. Thanks for being a grea sponsor. These are all so stinkin' sweet! OMGoodness, these cards could not be any cuter if they tried! You have a talented DT! Thank you for being a Super Sponsor! I'd be super excited to win your prize! And thank you for the cute freebie too - I love it! Such an adorable image. The DT created some amazing cards...all different and unique! Love that! Thanks for being a super sponsor! great samples from the DT! And thanks for sponsoring and for the freebie! Wow, look at all the fun CCD! (I love CCD!) Such a sweet image too. Thanks for being a sponsor! Great cards, thank you for the free digi! You guys always do an amazing job inspiring us!! Thank you for being a super sponsor! OMGosh these are all so super adorable. Lovely cards. Thanks for sponsoring. Thanks for sponsoring and for the great freebie! Your cards are too cute! You do a fabulous job coloring your images and layering the papers and embellishments. Looking forward to hopping along, learning more about the sneak peeks and being inspired!!! These cards are all adorable! I love the images of the coffee loving kitties! Thanks for being a super sponsor! I so love your cute cards and also thanks for the super cute digi. Great cards and thanks for the free digi! Thank you so much for the digi! All of the cards are adorable! The little coffee friends are adorable! The DT projects are fun & super cute too! These are all super sweet!! Thanks so much for sponsoring the hop and for the free digi!! Such adorable cards and images! Thanks for the free digi especially!!! Adorable cards. The critters are so cute and I love the shaker. Thanks for being a sponsor! Thank you SO MUCH for your generous support of the Summer Coffee Loving Cardmakers' Blog Hop. It's so nice of you to support this fun event, and we're all super grateful to you for it. What wonderful coffee-themed cards! 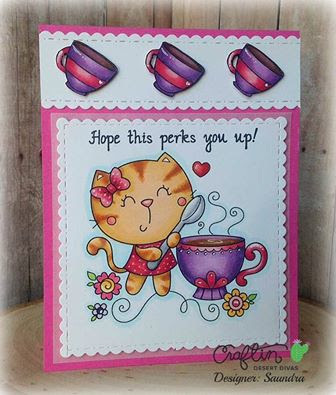 Love the kitty with the coffee...two of my favorite images to stamp with!! 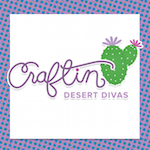 Thanks so much for being an amazing sponsor to this super fun blog hop! Adorable creation.thanks for being a super sponsor. Fabulous cards!! And the digi is super cute, thanks!!! Cuteness overload, such a cute digi, I hope I can make a card with it. Such a cute digi - thank you! :) Also, thanks for sponsoring the hop. This is superrrr cute! 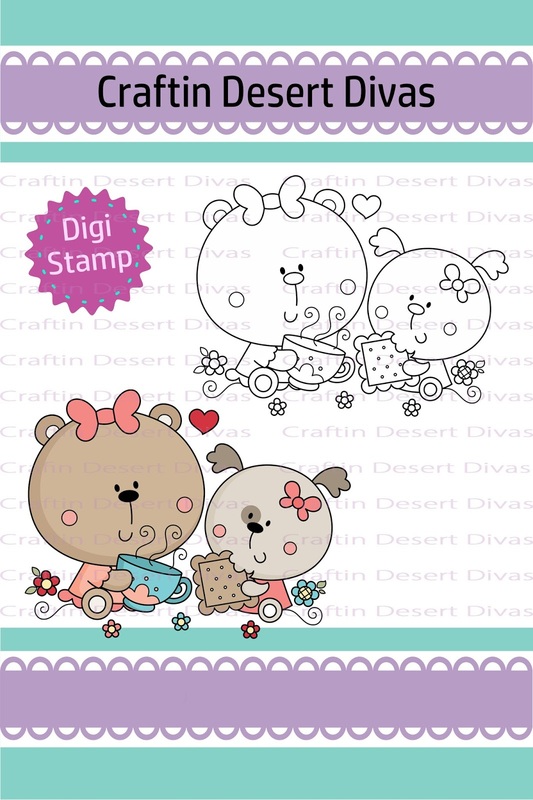 LOVE the cute stamps and THANK YOU for the free digi. Love the designers' cards and the digi is so sweet! Thank you. Wonderful cards from your designers...and thank you so much for being a sponsor and the freebie!! CUTE!!! Thanks for sharing your sweet card. AND thanks being a Super Sponsor AND for the CUTE digi. Super adorable cards! Thank you for being a super sponsor. What fabulous creations from the DT! Thank you so much for sponsoring our hop! I love coffee! I love all the cards may!! Thanks for the ideas!!!! The cards are beautiful! Thanks for the ideas! !